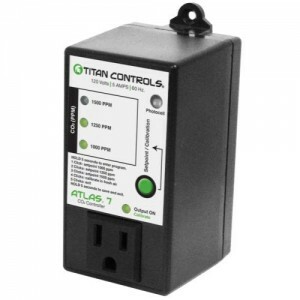 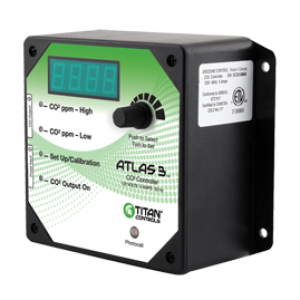 Titan Controls® Atlas 5™ is a portable monitor that measures Carbon Dioxide (CO2), Temperature and Humidity with Dew Point and Wet Bulb. 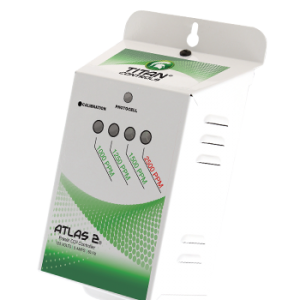 Ideal for air quality diagnosis, it can be useful in identifying sick building syndrome due to high levels of CO2. 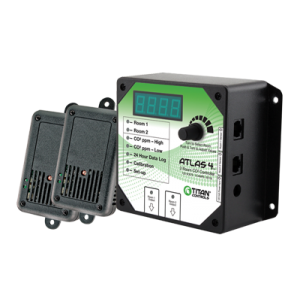 Temperature Range: 14°F to 140°F (-10°C to 60°C). 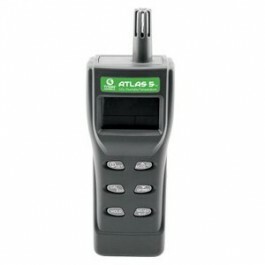 Backlit LCD display function and auto shut-off feature. 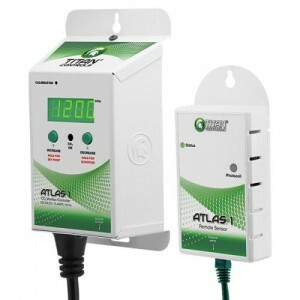 Runs off 4 AA batteries (included).